An online auction selling trucks that can be cut for parts is a handy, money-saving option. Let’s say, for example, you have a truck that you want to restore to working condition. If you believe that you can make the needed repairs on your own, then you’ll have saved a substantial amount on costs by purchasing a truck for parts online. Auction sites, namely Copart, have a vast selection of cars and trucks in their inventory. This inventory is derived from the numerous salvage yards Copart has all over the country. Conveniently, they will list these vehicles online for auction. 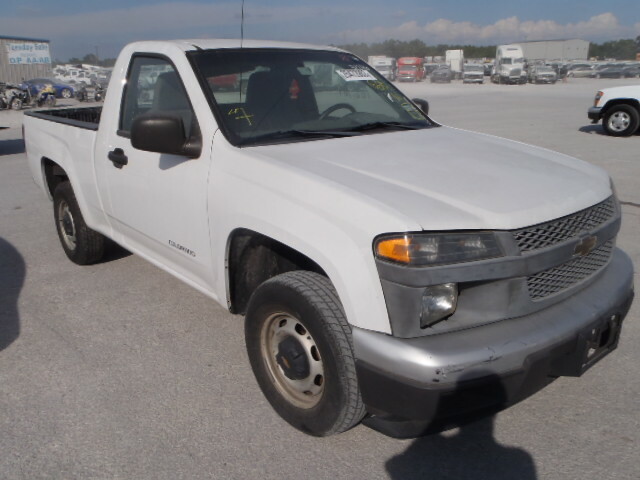 This is a great opportunity for you to get a quality truck for parts at a reasonable price. While you typically would not be able to access these auctions without a dealer’s license, websites like SalvageTrucksAuction.com allow you to sign up for a membership and place a bid. The site will assign you an affiliate dealer, who will participate in the Copart auction on your behalf and attempt to acquire the vehicle for you. If they are successful, then you get the salvage truck. If you’re hesitant about buying vehicles from a salvage auction, we can assure you that with the right approach, you’ll come away from the process very satisfied. In many cases, insurance companies will declare a vehicle a “total loss” when it’s perfectly good as a source for parts, and with some repairs, can even serve as a reliable daily driver. With that being said, it is highly important to have a vehicle inspected before you go about bidding on it. You can either visit the Copart facility yourself or hire a professional inspection agency. In summary, making use of an online salvage truck auction can be an excellent time and money saver. Just be sure you inspect the vehicle you intend to bid on, and you could come away from the auction with a great bargain on your hands.